As enterprises further develop artificial intelligence projects, they are finding that some roles are essential to success. But the right talent can be hard to find. Artificial intelligence offers ample opportunities to reap business value. When done right, AI can help improve sales, optimize operations, and free up staff for higher-value work. It can help reduce costs and empower organizations to create new products and pursue new markets. And enterprises are diving in. 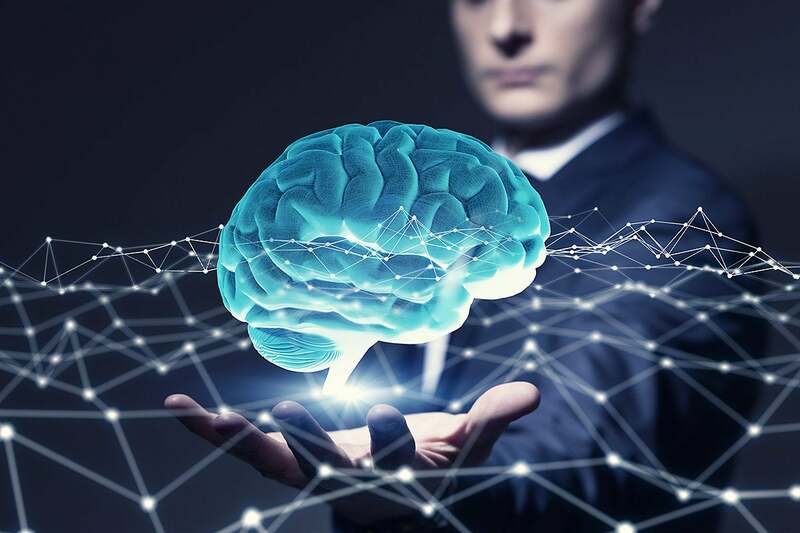 According to a recent Deloitte survey, 55 percent of IT executives say their companies launched six or more AI-related pilot projects in 2018, up from 35 percent in 2017. More than a third have invested over $5 million in cognitive technologies, and 56 percent expect AI to transform their companies within the next three years. But getting there isn't easy, and certain key skills are required — but hard to find. Here we take a look at eight key roles for AI success, according to those making early forays into artificial intelligence for business.